Mike Mayfield, of Flowery Branch, Georgia, has over 40 years of hunting experience. 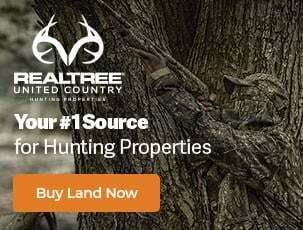 Mike has been a member of the Realtree Pro staff for 20 years and has appeared in several national and local magazines, as well as on ESPN, TNN and the Outdoor Channel. An accomplished turkey caller, Mike was a regular competitor in the National Wild Turkey Federation's turkey calling contests. 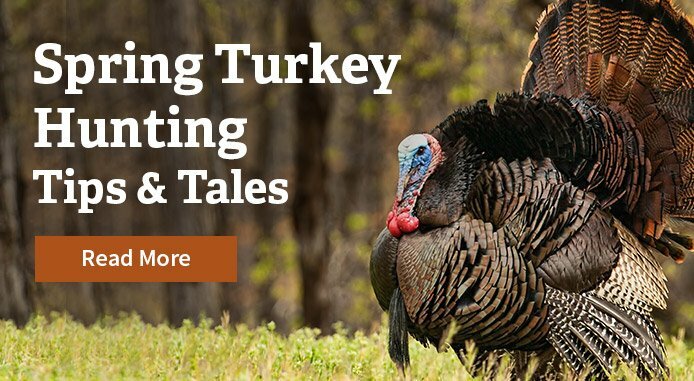 Mike was the 2010 GA State Turkey Calling Champion and the 2010 SE Turkey Calling Champion, then retired from the NWTF calling contests. 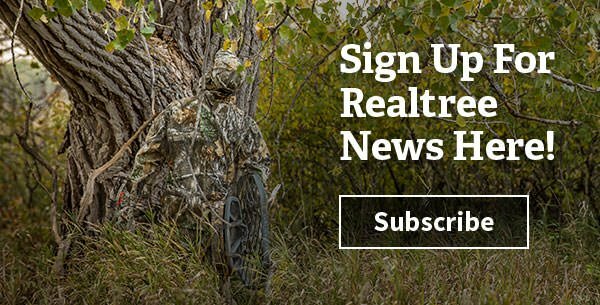 All Stars of Spring Volume 11 turkey video was Mike’s first Realtree filming exposure. When he's not competing or hunting, he spends time with his wife, Debbie, and his three children, Madison, Connor and Chandler. He also enjoys conducting seminars and participating in church functions such as wild game dinners and men's groups. 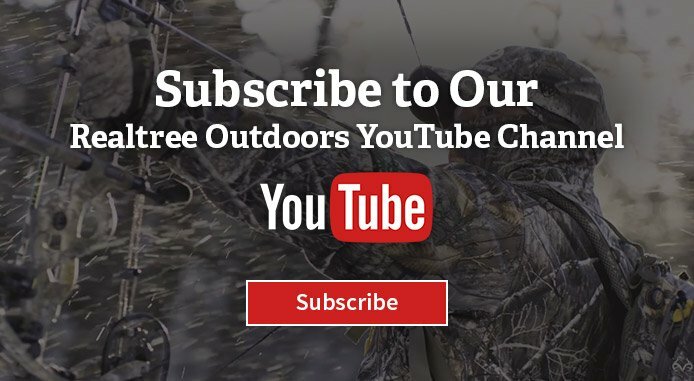 Mike and members of the Magnum Ministry Team have begun the production and filming team; Antler Ridge Productions, a Christian based video series dedicated to "Sportsman pursuing God's creations." Mike has been saved by the grace of God.